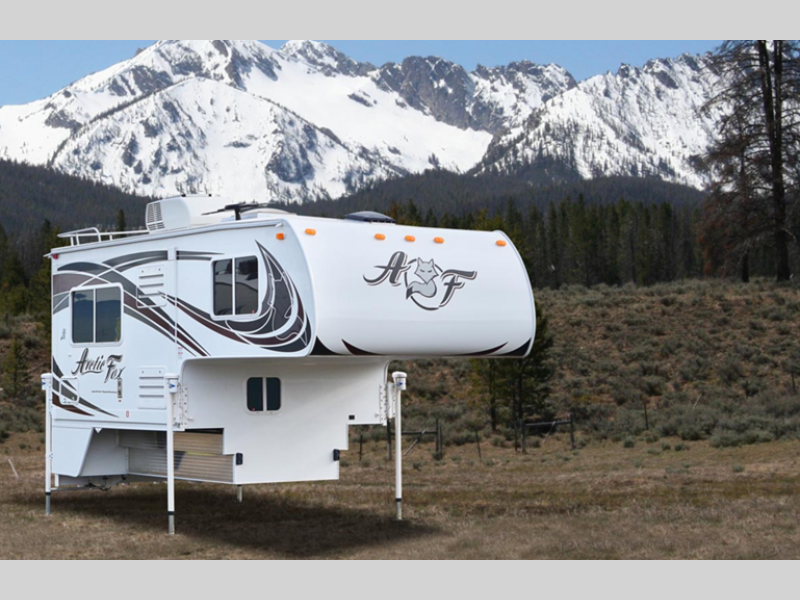 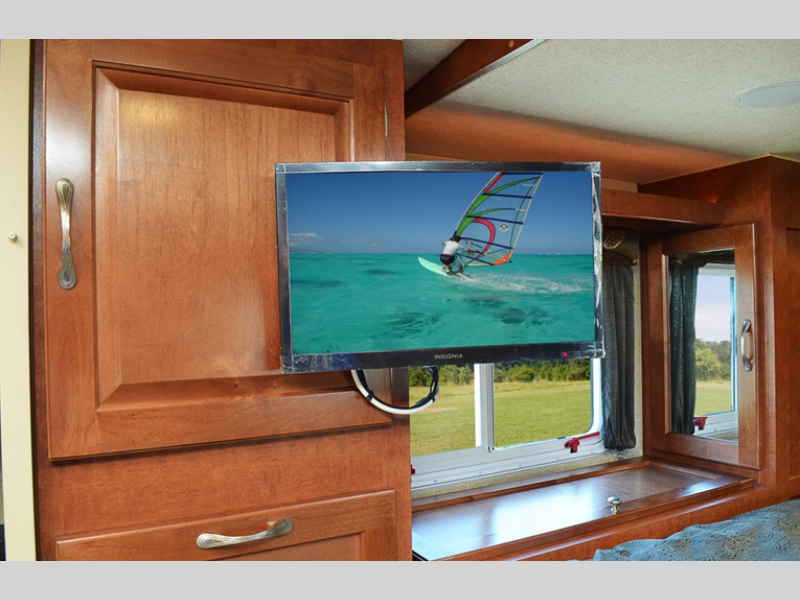 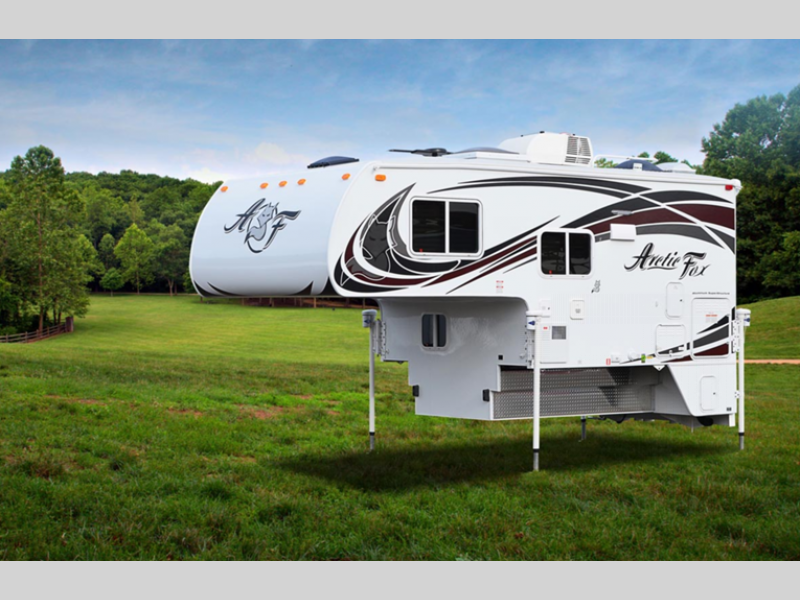 The Arctic Fox Camper is America's best selling full wall slide out truck camper. 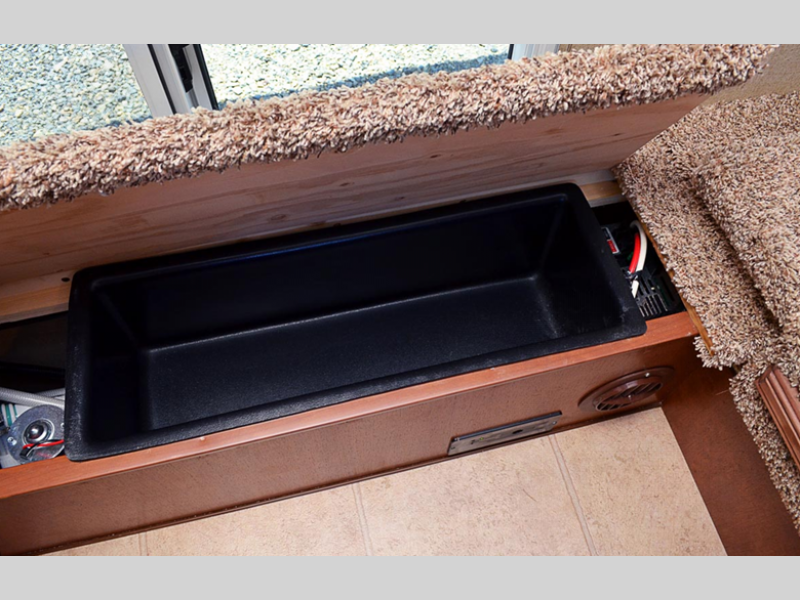 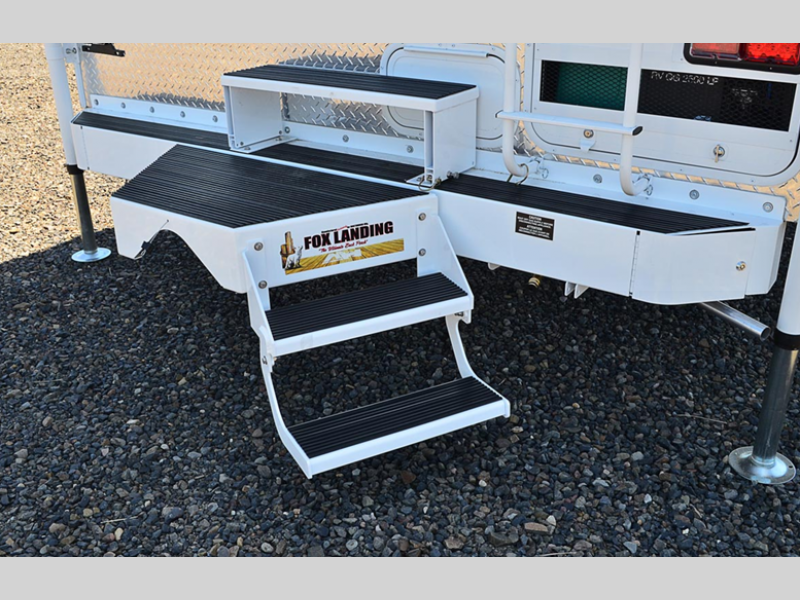 It is brought to you by Northwood Manufacturing and is built to withstand off-road use without leaving behind any of the comforts of home. 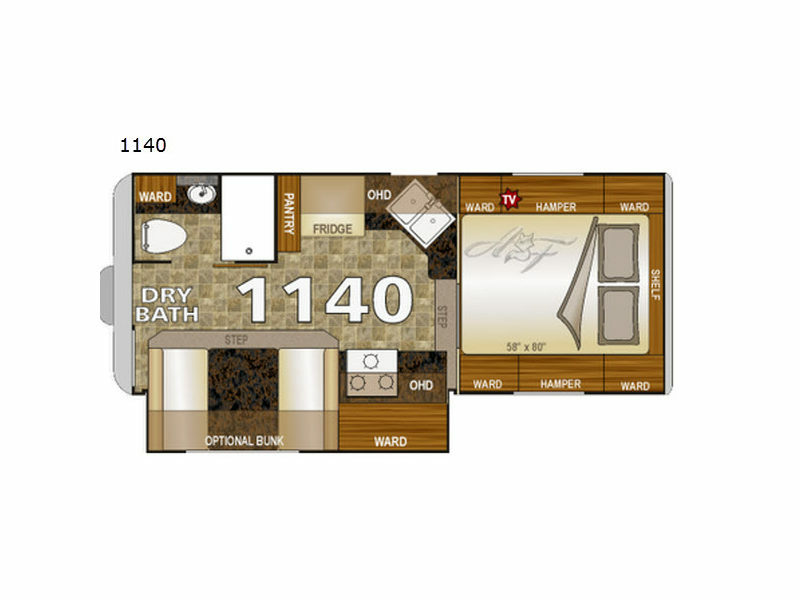 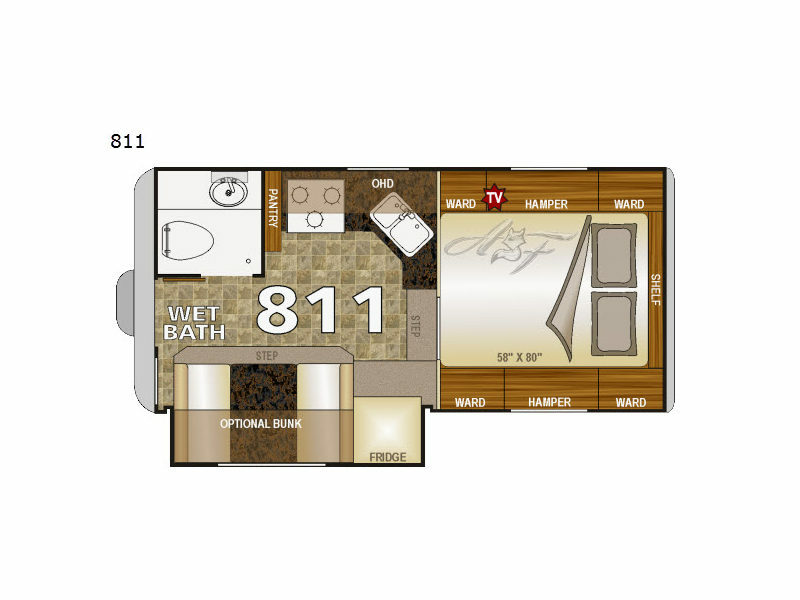 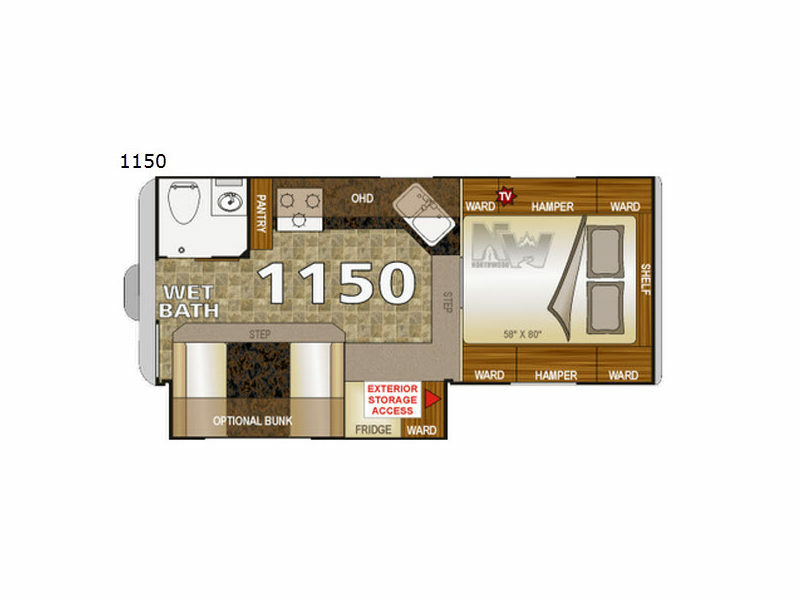 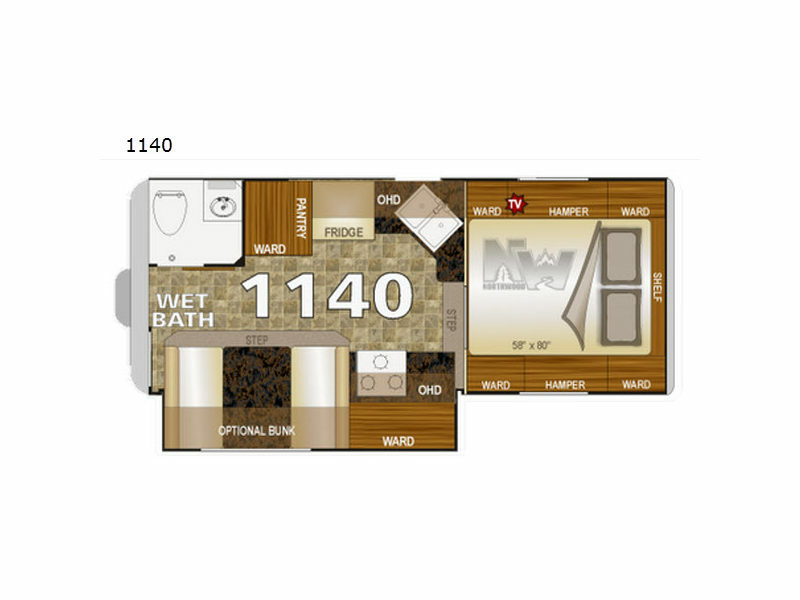 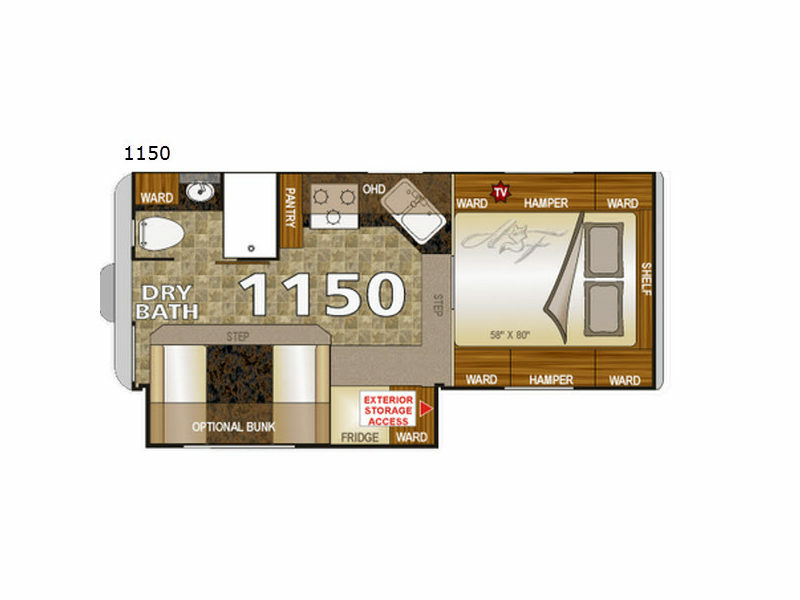 You'll love the quality materials and construction methods used in creating every model. 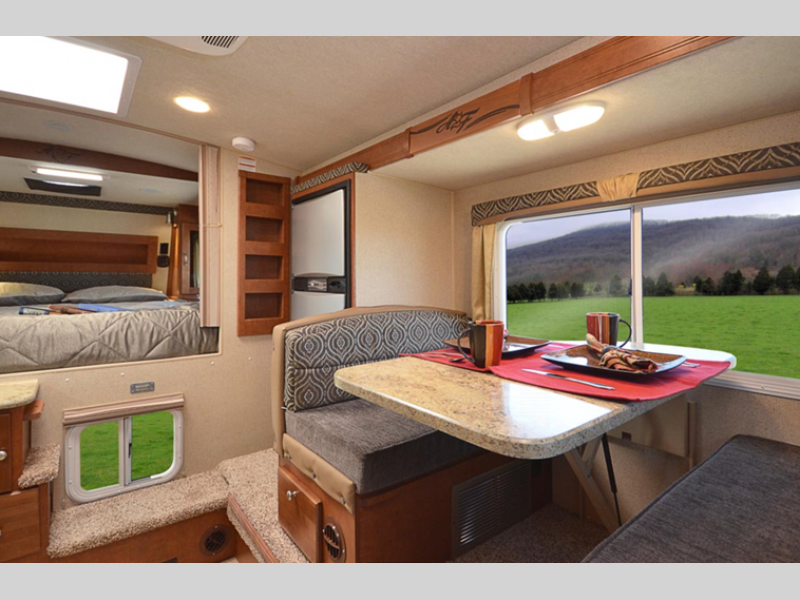 From the thick-wall aluminum frame construction with fully welded joints and the all-conditions/four seasons foam block insulation. 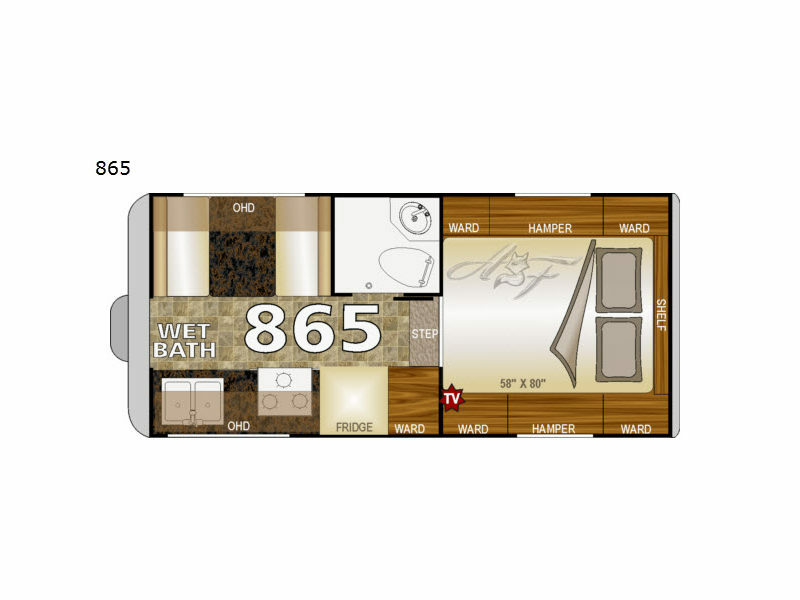 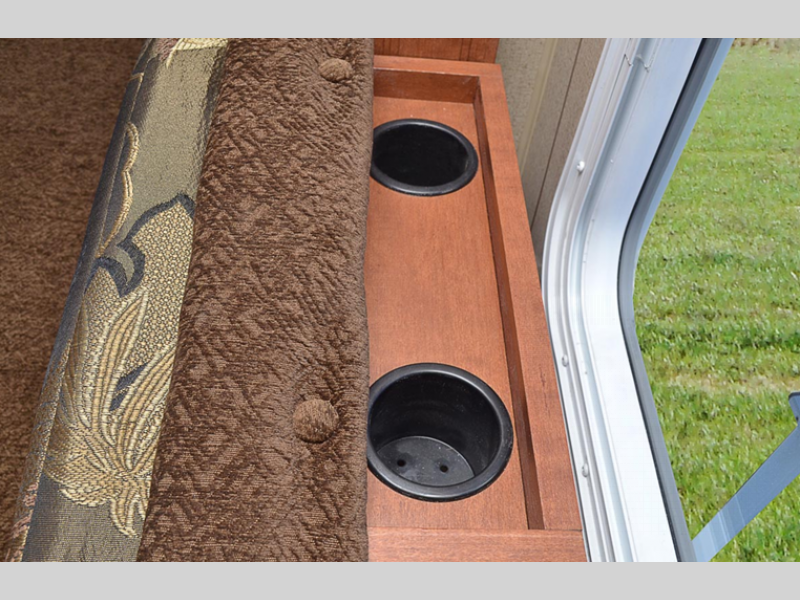 On the inside, you will be able to choose from a variety of colors for the interior look that makes it home to you. 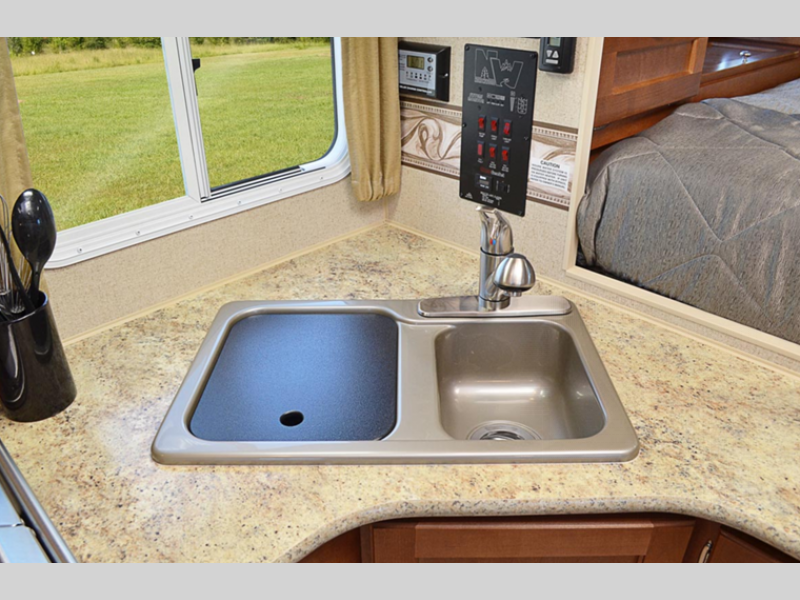 Enjoy beautiful solid wood cabinetry, a residential style faucet with double sink, wood trim accents, and so much more. 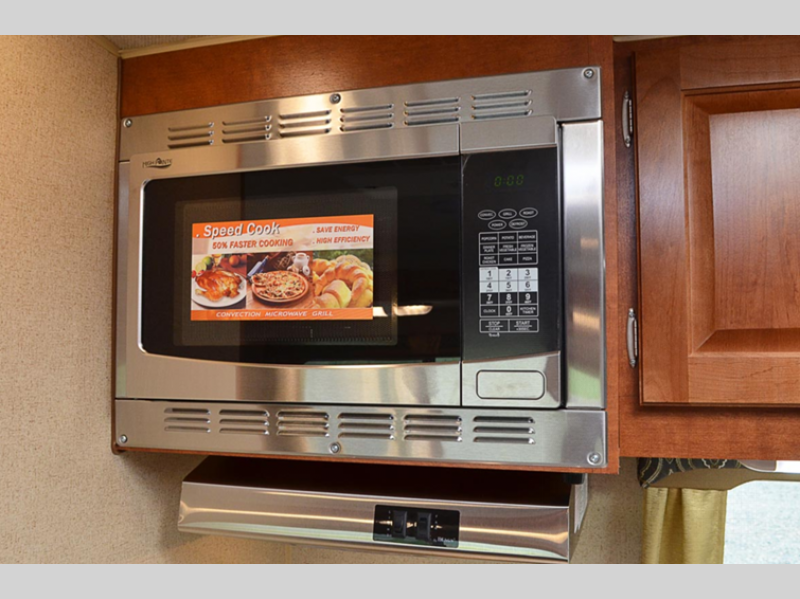 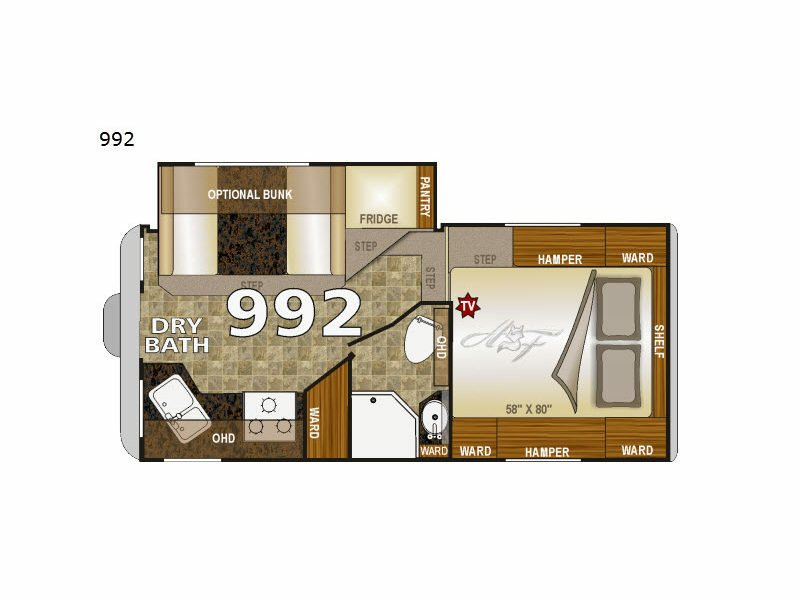 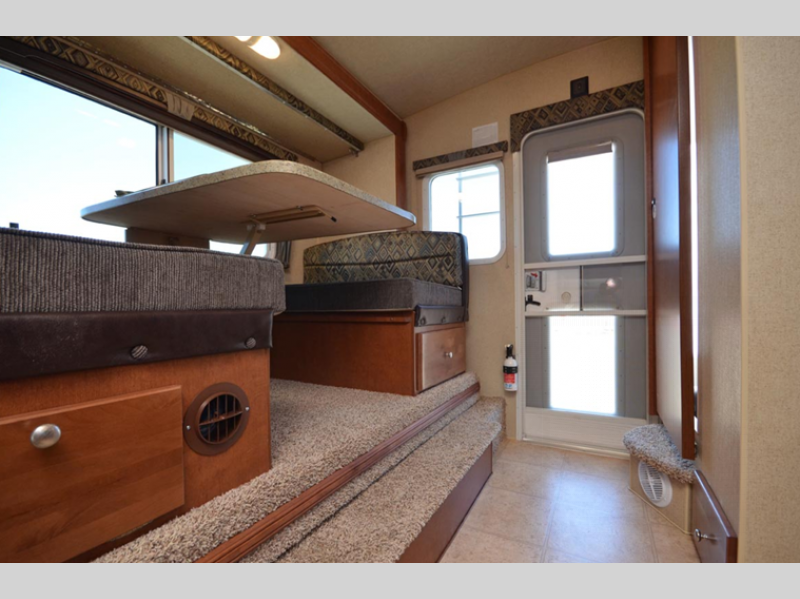 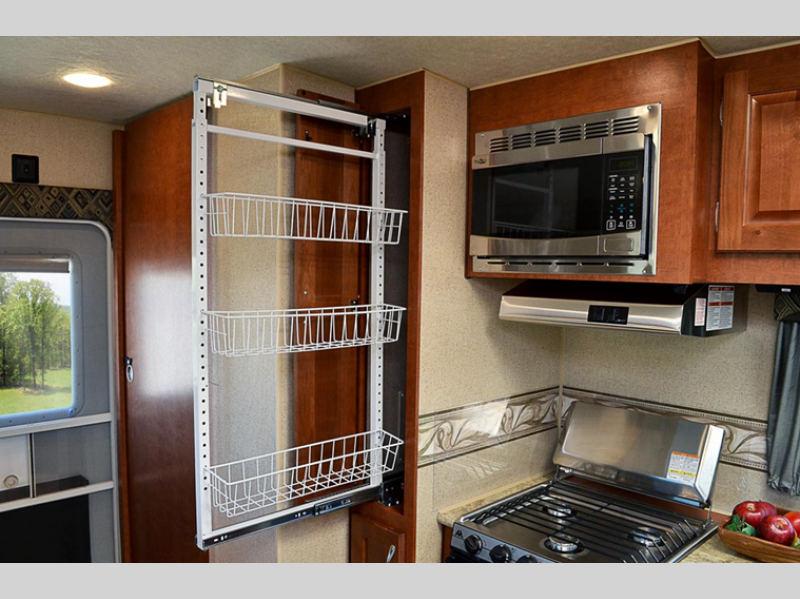 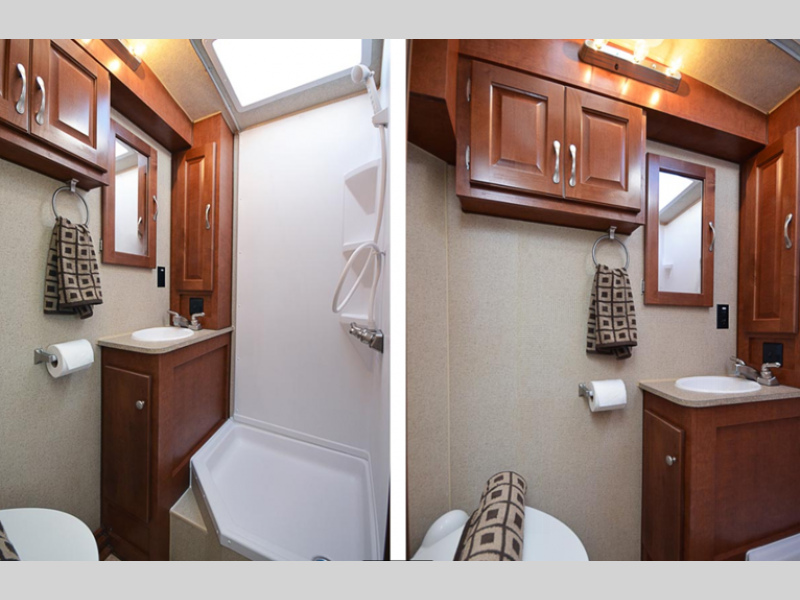 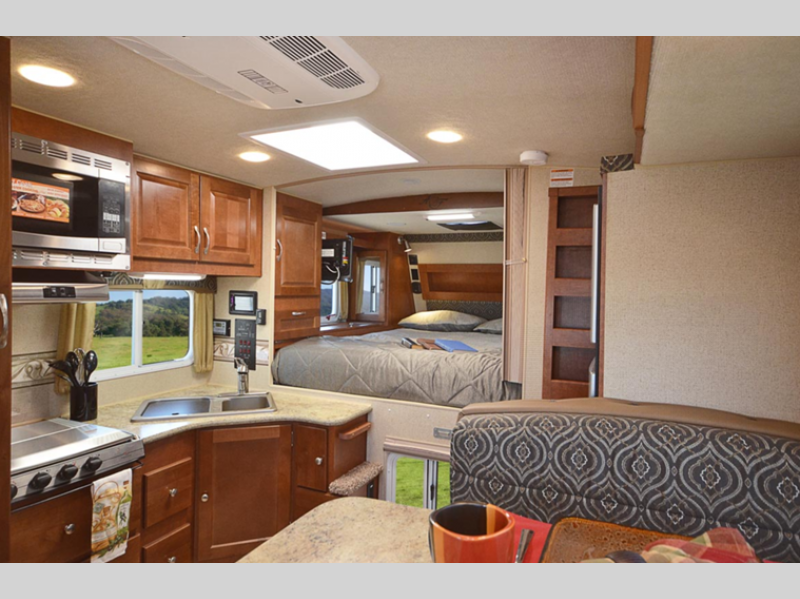 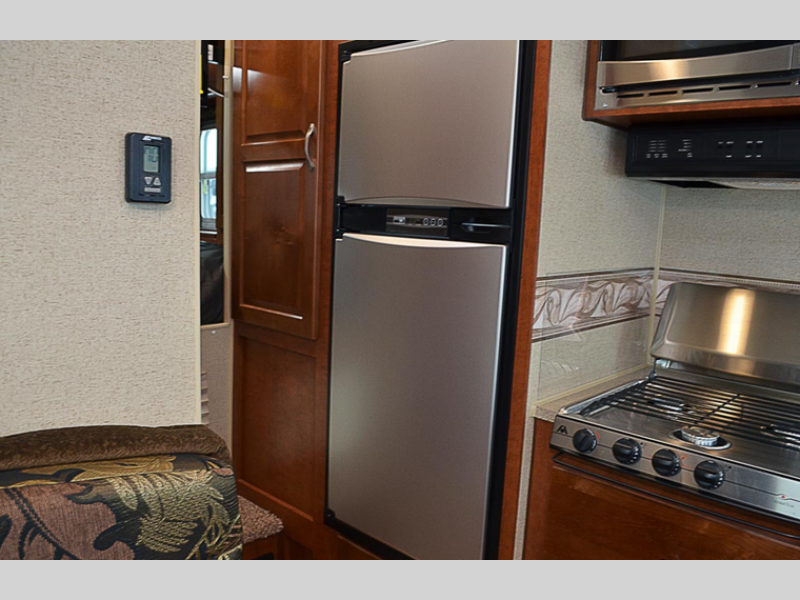 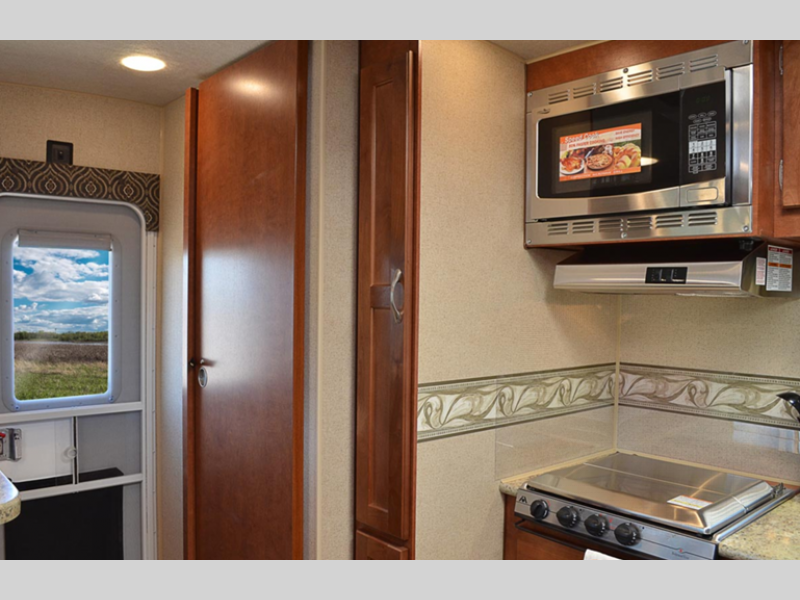 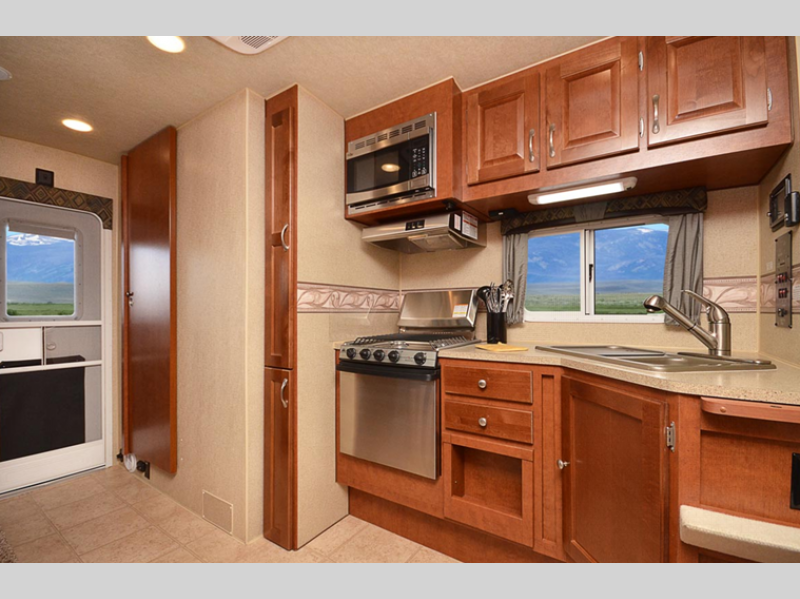 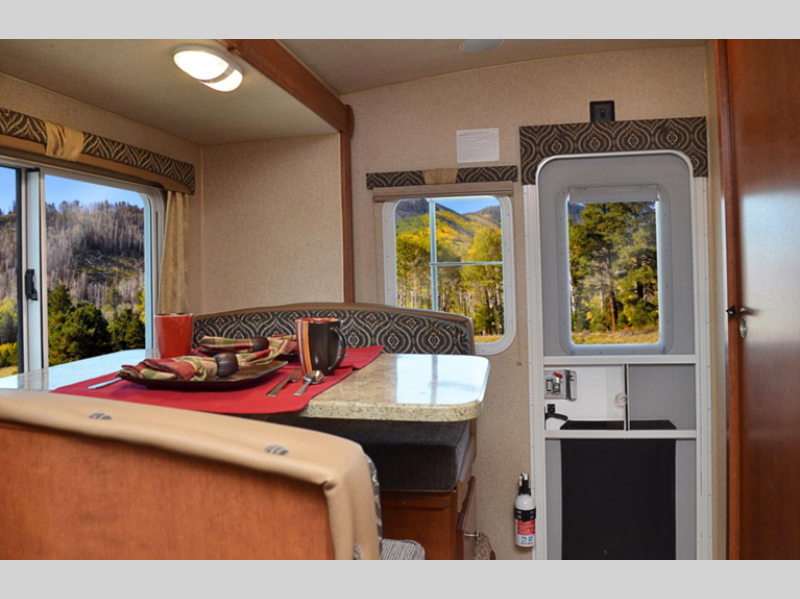 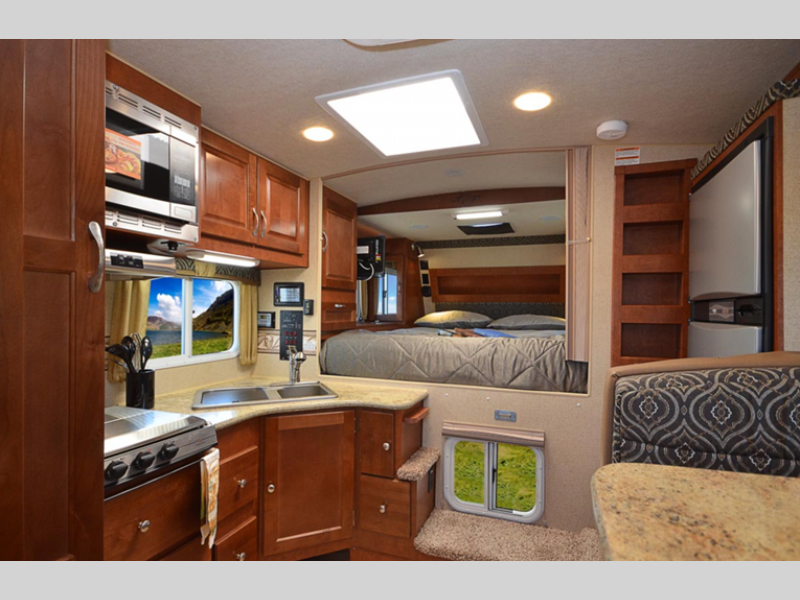 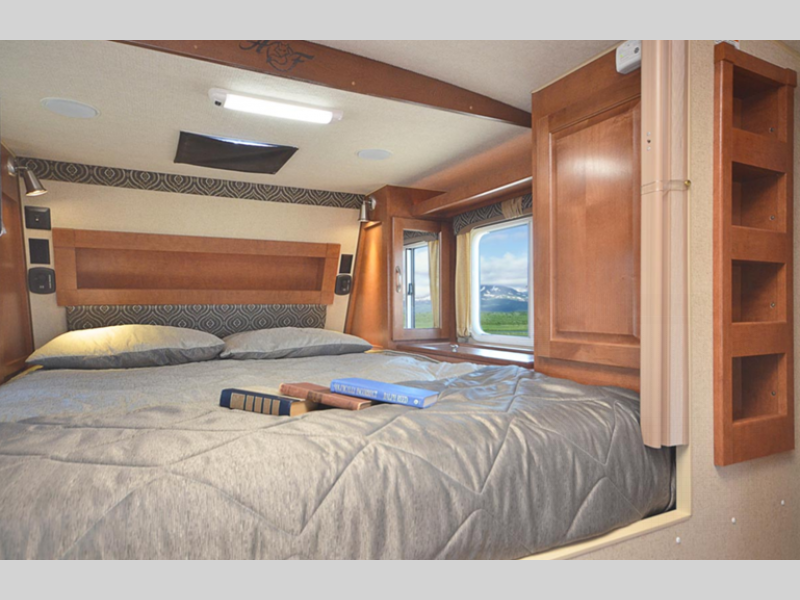 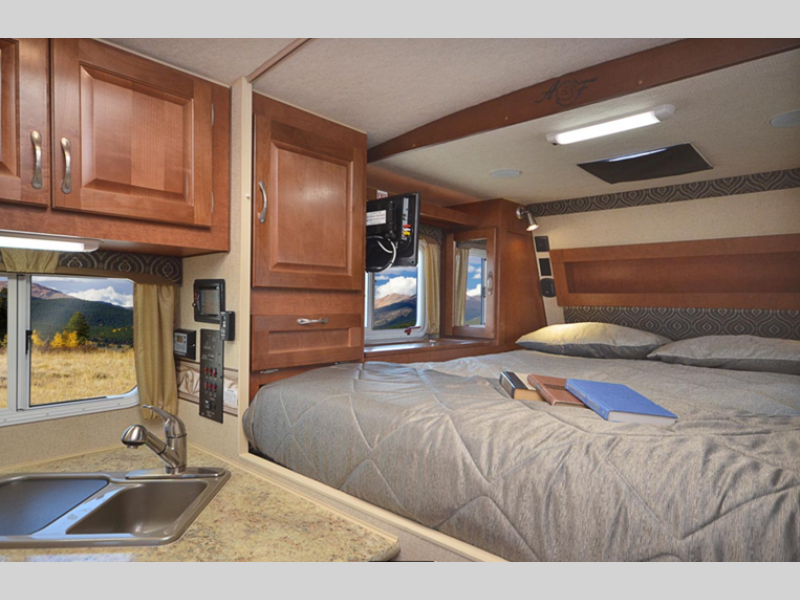 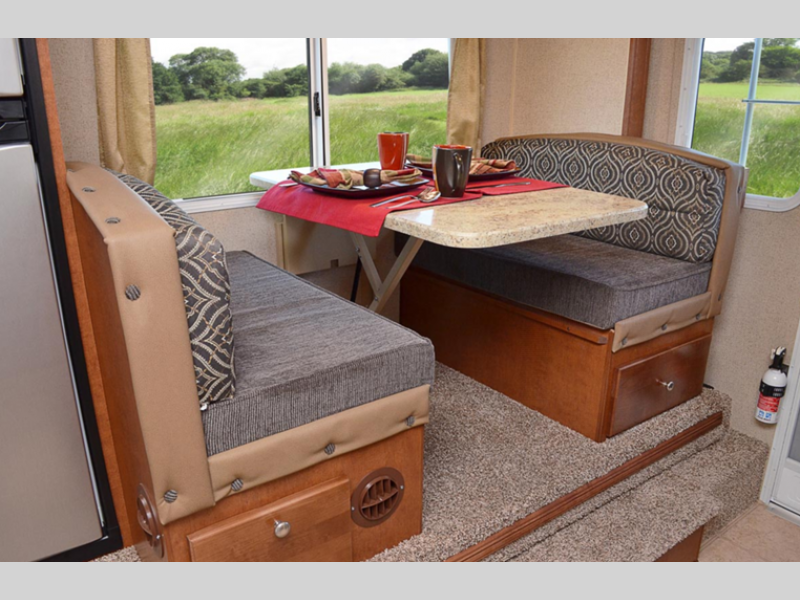 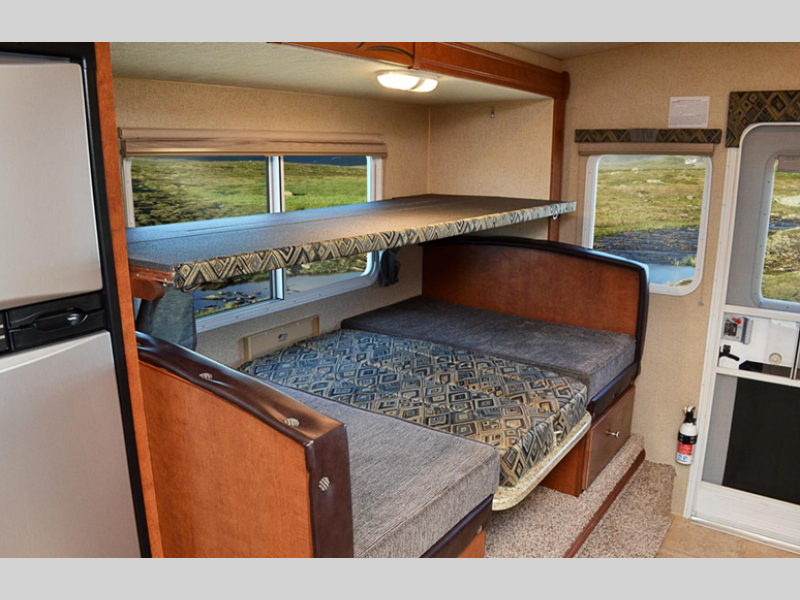 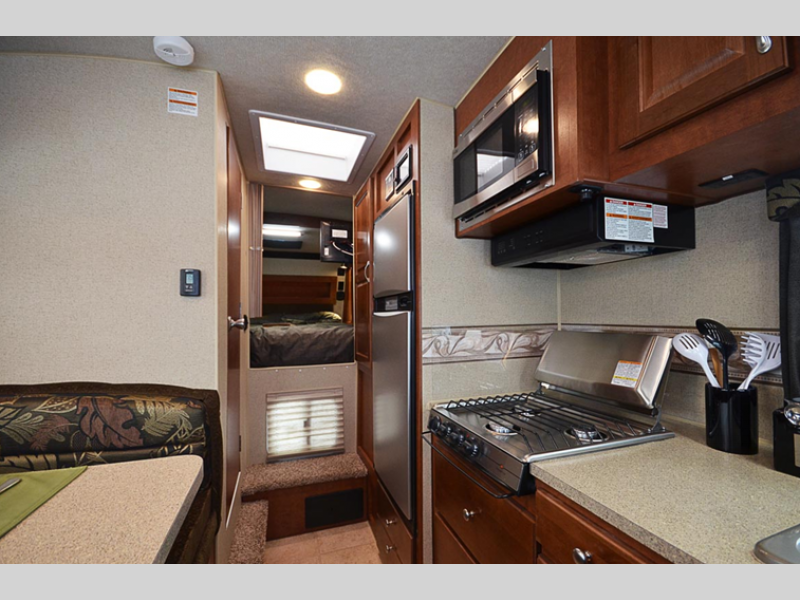 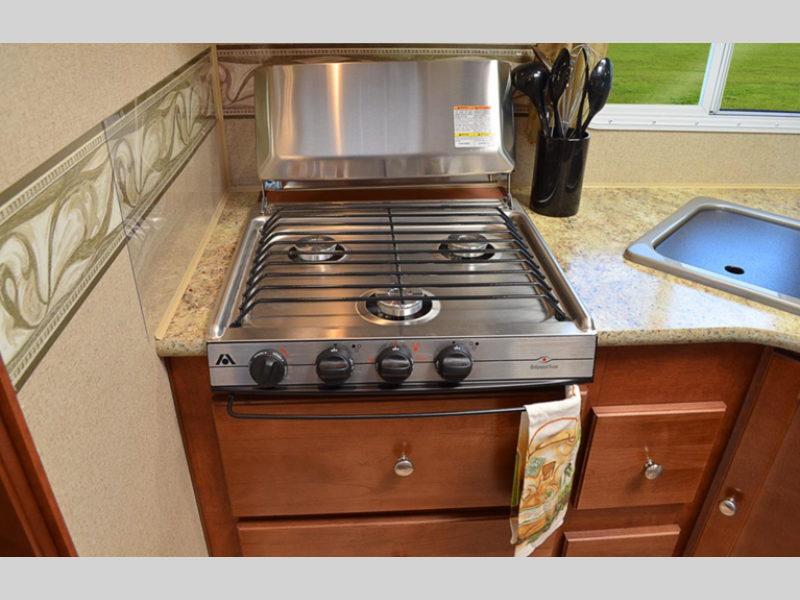 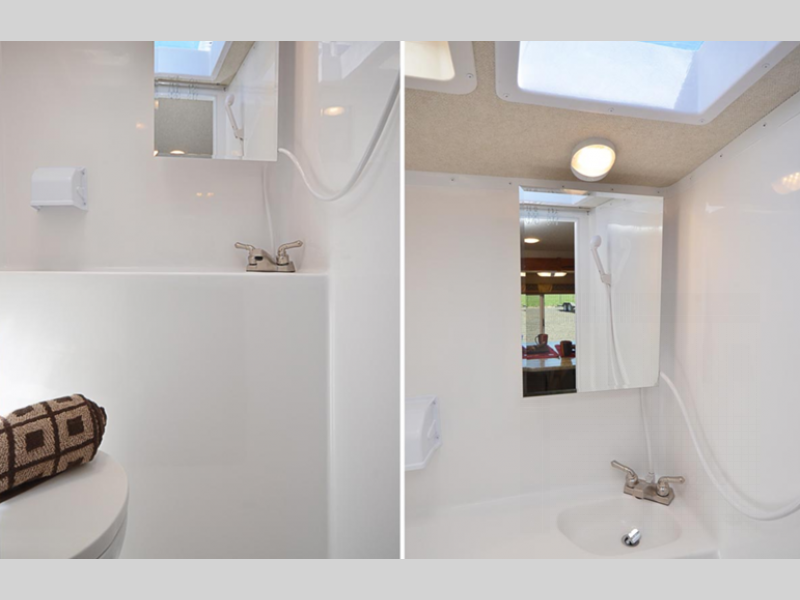 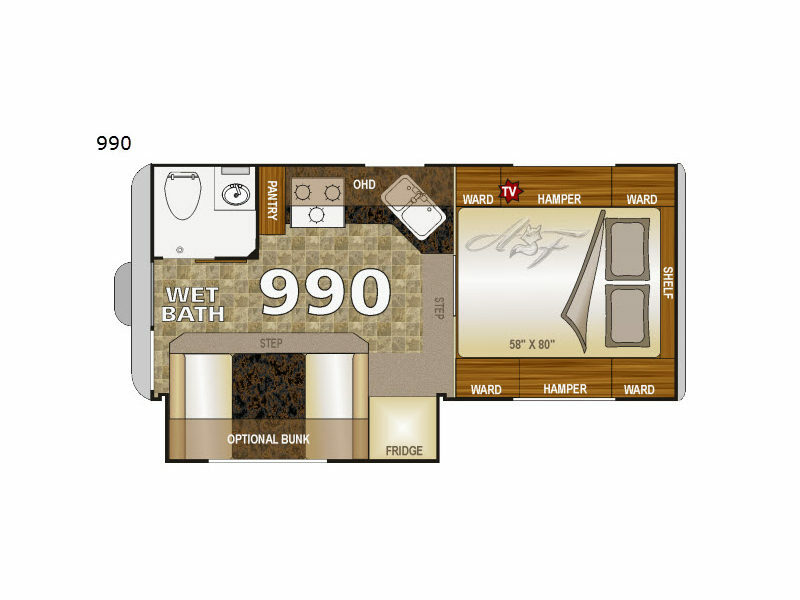 Northwood has made it their business to bring you a relaxing, comfortable truck camper that is not only beautiful on the outside but quality built for years of enjoyment all year long! 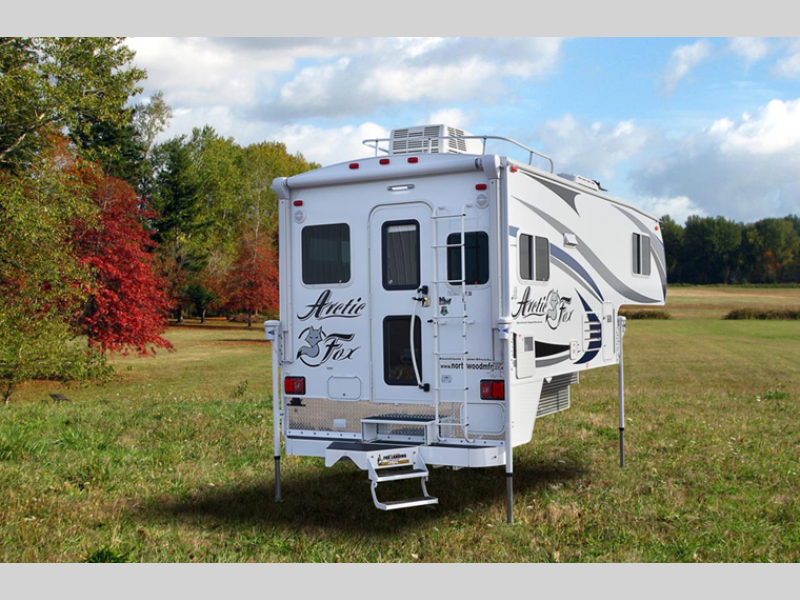 Choose your Arctic Fox truck camper today and take it on the road to whatever adventure you happen to roll into! 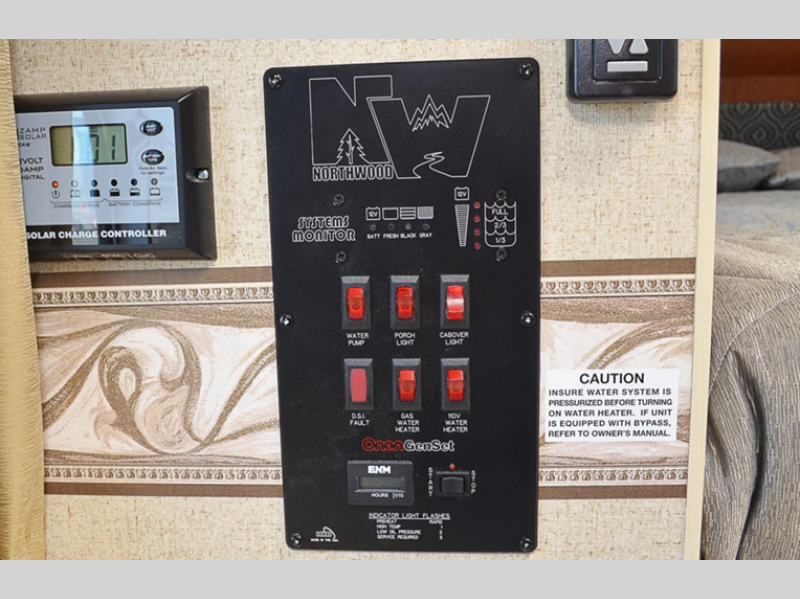 Northwood Manufacturing was founded in 1993 by Ron Nash. 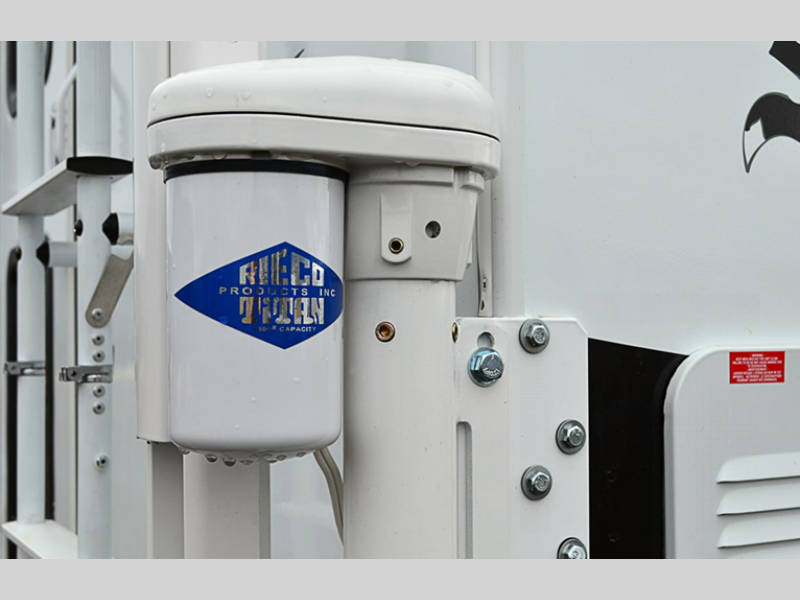 Northwood employs close to four hundred people, making us one of the largest private-sector employers in the area. 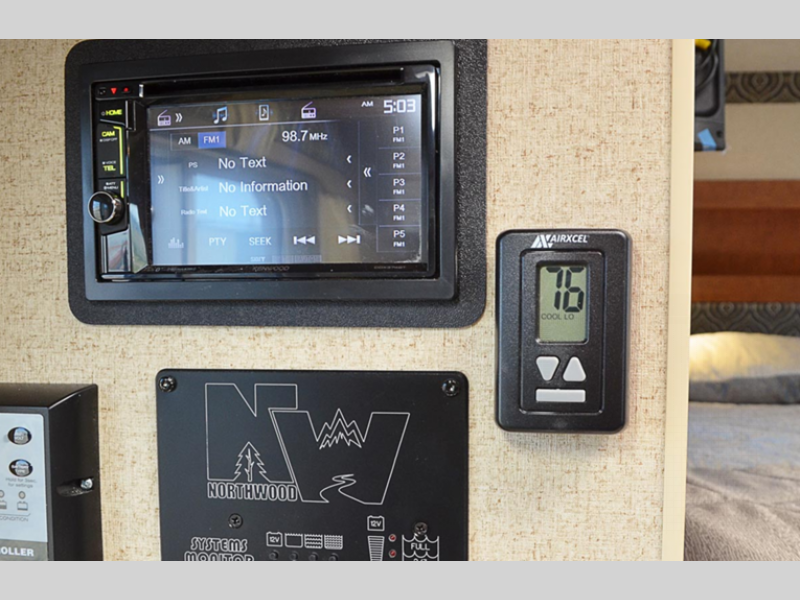 Northwood Manufacturing is located just outside La Grande in Northeastern Oregon, amidst the scenic Blue Mountains.